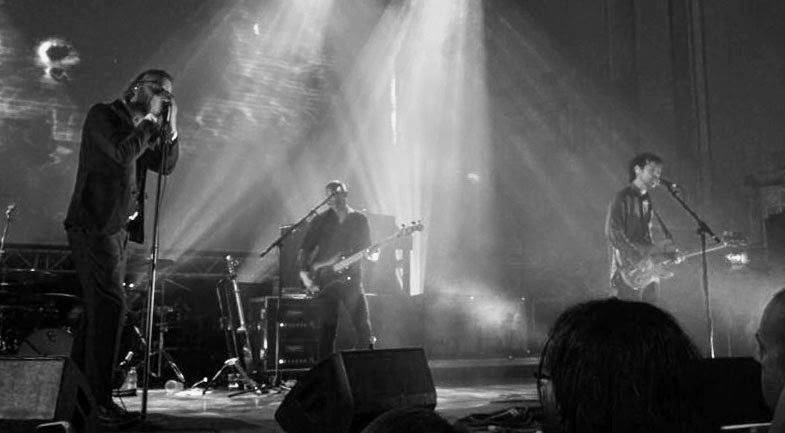 I have mentioned the National's European tour on Imperfect Object in a previous post. By a stroke of luck they were playing in Edinburgh while we were in Stirling (only a short jaunt away). Although I was unsure, Zach convinced me to get the tickets and I'm so glad he did! 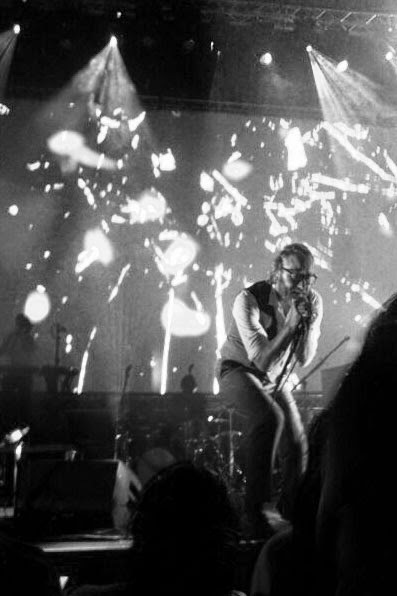 So, thanks to Zach last week we had the amazing experience of seeing The National at Usher Hall in Edinburgh. We spent the whole day in Edinburgh, first getting the we missed from our API coordinator. We got to meet all of the students who were taking Block 2 at University of Stirling and I had the privilege of meeting one of Zach's friends from high school, Katie. After the tour we explored the city until the doors opened. Mina Tindle opened for the National and she was really great (even though I don't know French). The combination of her beautiful indie-pop voice and the fact that her band seemed to be truly enjoying themselves gave us a good start to the concert. 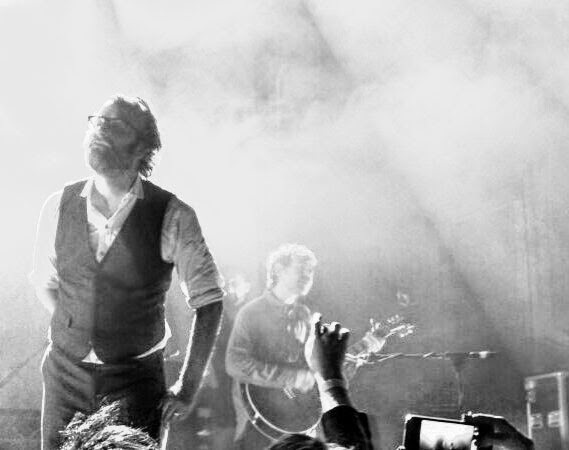 I had seen the National before with my best friend Lizzie and our dads. This concert had a much different feel. This concert they were the headliner, not opening and so the standing area was full of very passionate National fans. They played a wide selection of old and new songs including my favorite song from the latest album, I Need My Girl. Overall a wonderful concert. For National Fans out there: Have you seen Mistaken for Strangers? It is a rockumentary that the lead singer's brother made when he was invited to go on tour with the band. It's only $5! I'm thinking about getting it.